The proposal, which requires a zoning change, must be approved by neighbors and the zoning committee. 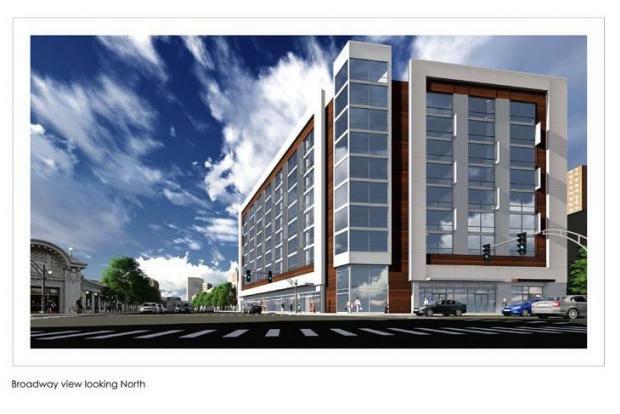 UPTOWN — A 197-unit development with retail shops has been proposed for the corner of Wilson Avenue and Broadway. The development would replace City Sports, 4601 N. Broadway, plus Family Dollar and Rainbow Shops, which were built in the 1970s, according to Uptown Update, which first reported the proposal. The development would include a mix of one-bedroom, two-bedroom and studio units, along with 11,550 square feet of retail space. 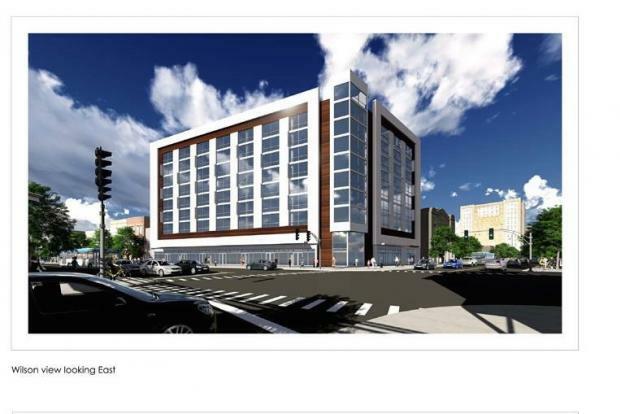 Plans for the 11-story building, which would require a zoning change, includes 44 interior parking spaces, an outdoor space and rooftop patio, according to the 46th Ward website. 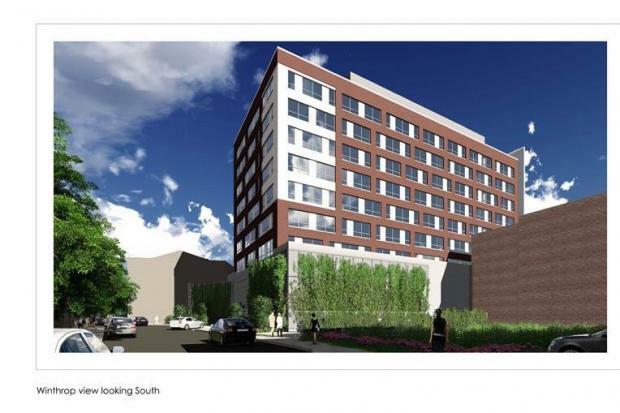 The development, which was designed by MX3 Architects, must be approved by Truman Square Neighbors then the 46th Ward Zoning and Development Committee. No date has been set for the informational meeting with Truman Square Neighbors, according to its Facebook page.